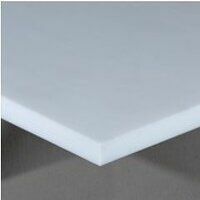 See below for our range of PTFE Sheet. A wide variety of sizes. Great stock quantities. All next working day delivery orders must be placed by 2.00pm for same day dispatched.